Consulting Point Search were working on a mandate to source a Director level candidate for the Automotive Strategy practice of a top-tier Strategy Consulting firm. 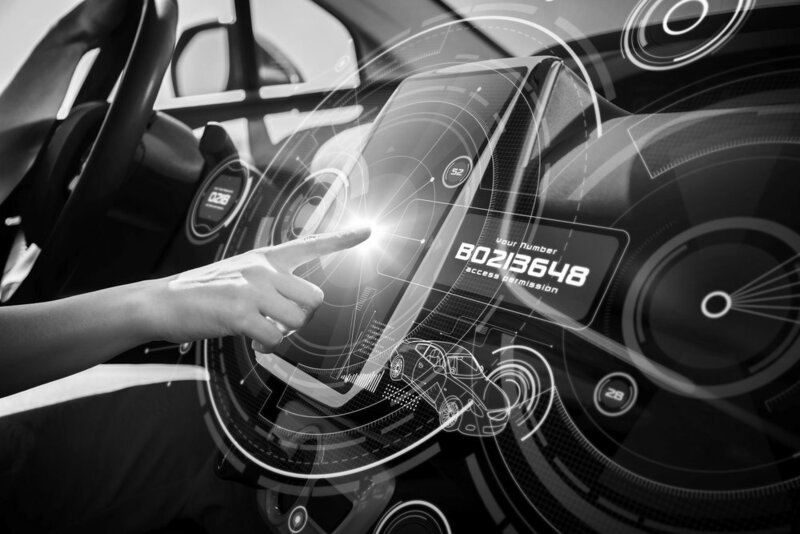 Our client was seeking a vastly experienced Automotive professional with a strong background in forecasting anticipated future market trends in Automotive (Industry 4.0, autonomous vehicles, mobility, connectivity, digital), developing growth strategies, pricing strategies, designing the strategic operating models and other related areas. We successfully headhunted one of the UK’s very best Automotive Industry professionals who was Head of Innovation & Digital for a Tier 1 Automotive OEM. Our candidate had a strong background in Management Consulting and within the Automotive industry as well as in-depth expertise across Digital Strategy, Automotive Technology Innovation, Business & Commercial Strategy and was a thought leader in mobility and connected / autonomous vehicles.